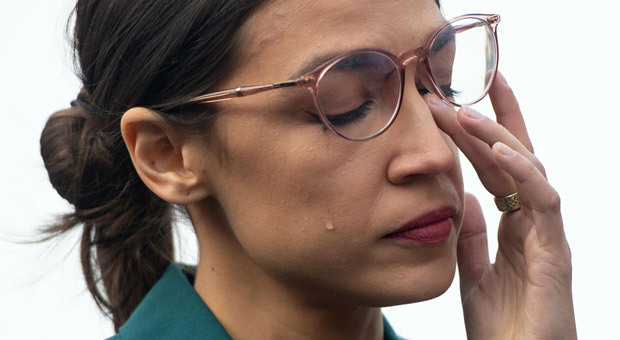 Alexandria Ocasio-Cortez exploded on Twitter after being triggered by claims she is “dumb” and “didn’t understand” the New York-Amazon deal she was widely blamed for sabotaging. Democratic Rep. Ocasio-Cortez issued a series of tweets defending her part in killing the Amazon HQ2 deal, which ultimately cost New Yorkers over 25,000 new jobs. Aside from missing out on new jobs in her district, the deal would have plowed nearly $30 billion in tax revenues to the state. During negotiations with the retail giant, New York officials offered tax reductions to the Jeff Bezos-owned Amazon to secure the deal. 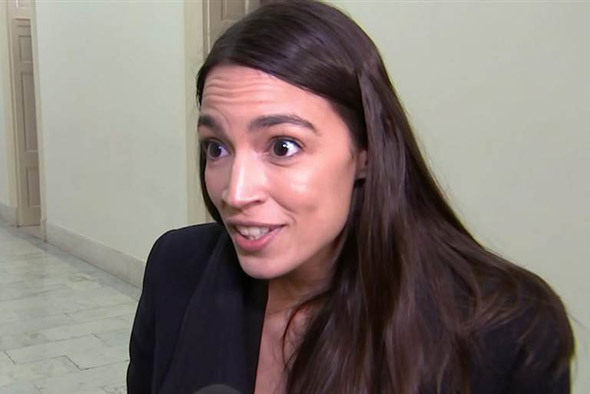 AOC emphatically asserted that she does “understand” how tax incentives work after claiming in an interview that New York was now, somehow, free to spend Amazon’s tax discount on other things. According to the Daily Wire, the defensive thread was prompted by criticism from Crain’s New York Business editor Erik Engquist, who said that while he usually defends the democratic socialist congresswoman as intelligent, her troubling comments about the state “invest[ing] those $3 billion” instead of supposedly giving it to Amazon has left him speechless. Amazon chose to come to New York because we are the capital of the world and the best place to do business. We competed in and won the most hotly contested national economic development competition in the United States, resulting in at least 25,000-40,000 good paying jobs for our state and nearly $30 billion dollars in new revenue to fund transit improvements, new housing, schools and countless other quality of life improvements. Bringing Amazon to New York diversified our economy away from real estate and Wall Street, further cementing our status as an emerging center for tech and was an extraordinary economic win not just for Queens and New York City, but for the entire region, from Long Island to Albany’s nanotech center. However, a small group of politicians put their own narrow political interests above their community — which poll after poll showed overwhelmingly supported bringing Amazon to Long Island City — the state’s economic future and the best interests of the people of this state. 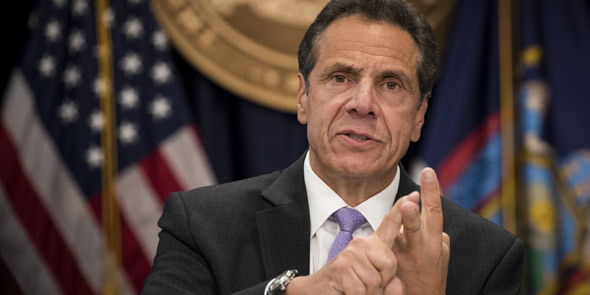 The New York State Senate has done tremendous damage. They should be held accountable for this lost economic opportunity. The fundamentals of New York’s business climate and community that attracted Amazon to be here – our talent pool, world-class education system, commitment to diversity and progressivism – remain and we won’t be deterred as we continue to attract world class business to communities across New York State. This entry was posted in Politics and tagged Alexandria Ocasio-Cortez, Amazon, New York on February 21, 2019 by Bone Fish.